Hi! Hello! Hola! We’re glad you’re here. We’ve been looking for smart and savvy readers like you to help us get more info on what our audience is into, so we can create even better content and experiences. We want to know your loves, hates, wildest dreams and even deepest fears. So go ahead and sign up for VICE Voices and be part of our community where your input makes a difference - just answer a few questions to get started. Hey, we’re nice! We care about what you care about. So we want to get to know you – that way we can create more articles and videos for you to love, or at least waste time consuming. You’ll get to tell us and other companies what you really think about all kinds of things, and we’ll repay the favor with cash and other good stuff. Interested? 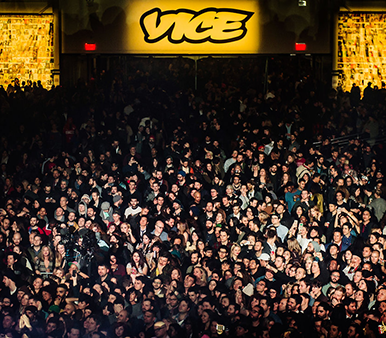 Join VICE Voices and we’ll send you a few surveys each month. Our surveys and discussions will never take up too much time, and you can opt out whenever you like.